The third time’s a charm! 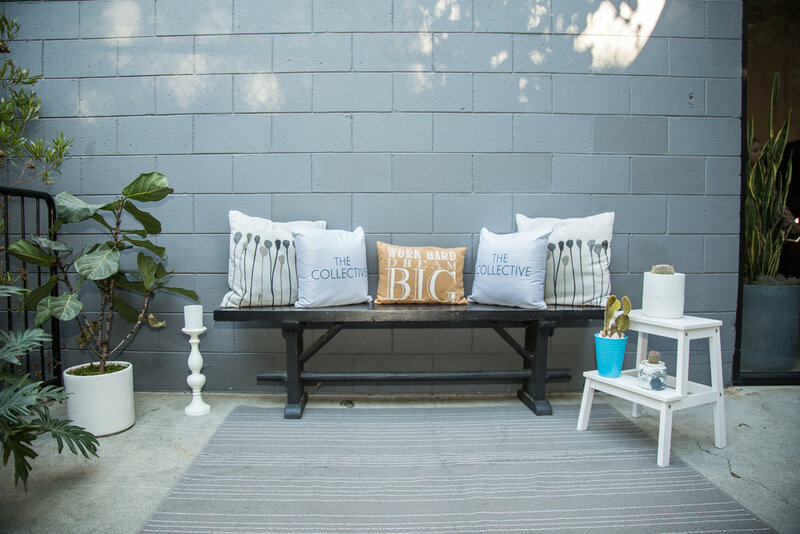 Yup, this is number 3 for #TheCollectiveLA, and it keeps getting better and better. We can’t thank everyone enough for choosing to spend their Saturday learning with us. 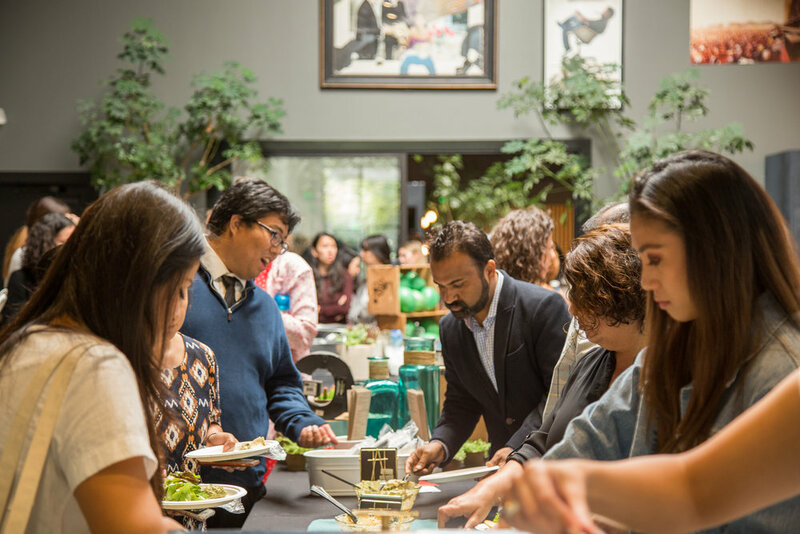 It was truly a joy for us to bring you the most sought-after speakers and trendsetters to experience the very best in fashion, food, and travel. Our amazing panelists, moderators, and speakers did an incredible job sharing their knowledge, tools, and insights on how to grow your business, blog, and career. A very special thank you to all of them. This year our theme was 2019 & Beyond. The day started with a warm welcome by founder Ferial Moloo, and then an inspiring story about defining success for yourself set the tone for the day. 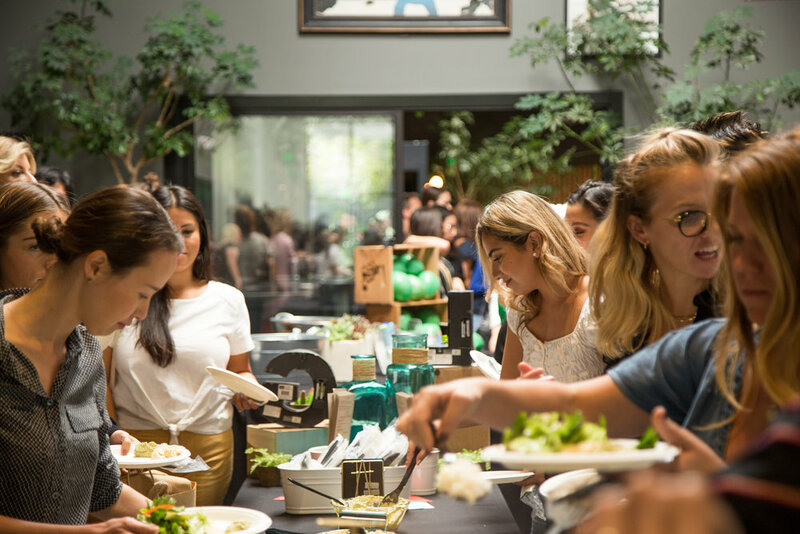 We explored the significance of offline relationships and then heard about how we can stay ahead when our industries are now moving faster than ever. This year we defined our financial future with an interactive session to pump us up for success in 2019. 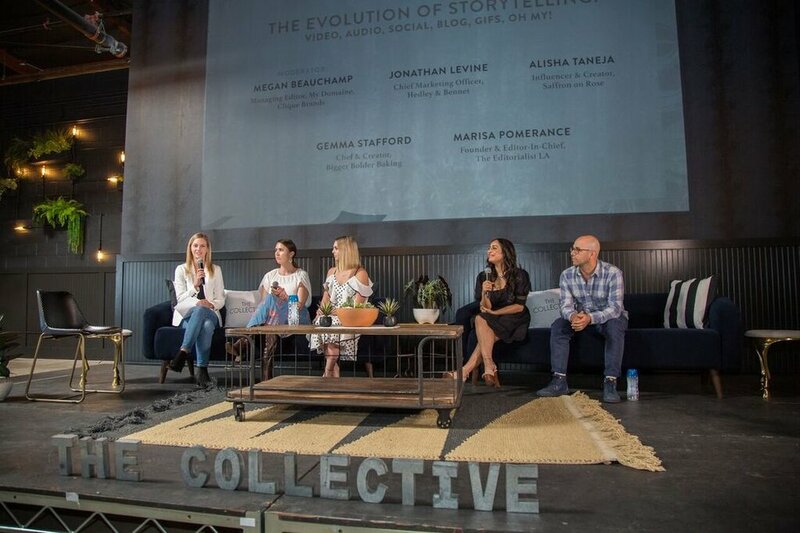 What came up a lot throughout the day was how to tell good stories to connect with your consumers, and that balance, passion, and success are all quite personal that we need to define ourselves. 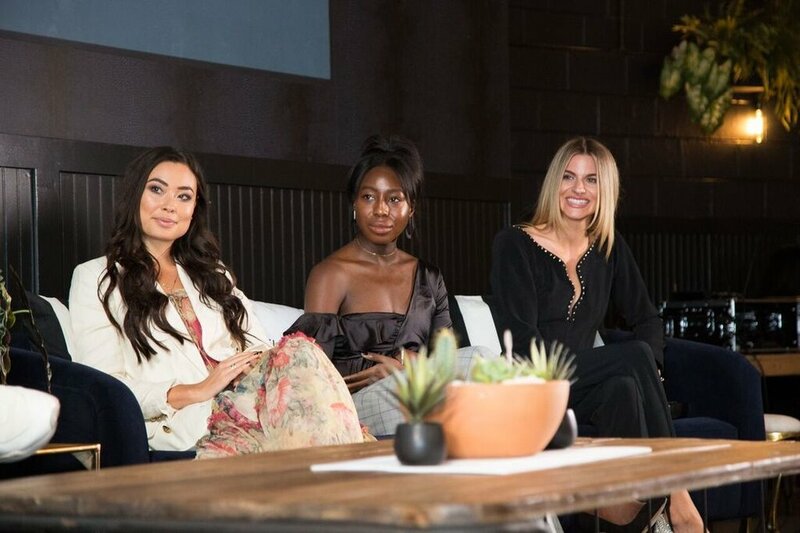 The Collective Conference speakers were full of grit, dreams and determination BUT what struck me most of all was there ability to show up, be present and gracious to all who wanted to learn more about how to navigate this amazing, crazy age of social living. The Collective Conference was one for the books! Amazing panels, inspiring keynotes and the best sponsors, all while spending the day with my favorite blogger babes. Can't wait for next year! This past Saturday, I attended my first Collective Conference and it was definitely not my last. Had such an amazing time and met some incredibly awesome people! Learned a lot and wouldn’t have spent my Saturday any other way! The Collective Conference was the best fashion conference I’ve ever been to so far! Thank you guys for all the organization, inspiration and motivation. It was such an amazing experience and I can’t wait to attend the future Collective events. 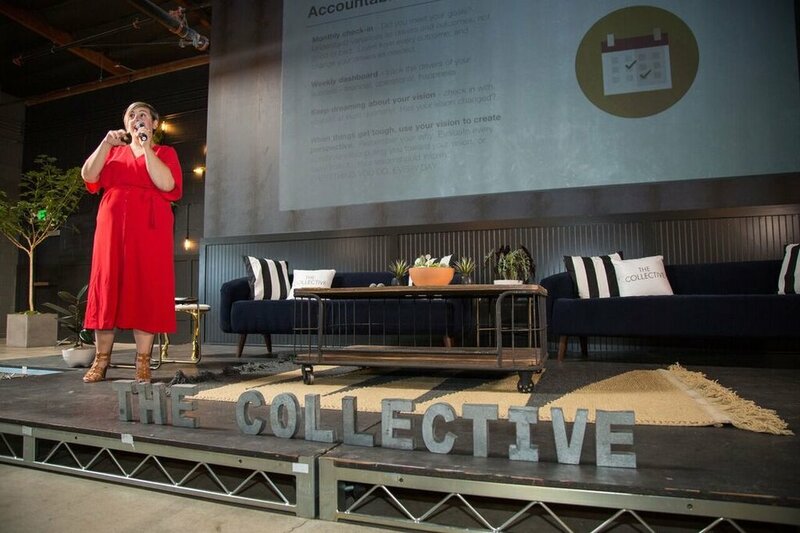 It was a huge honor to speak about social media, female entrepreneur vibes, and investing in a purpose driven life to and alongside SUCH an epic group of attendees and speakers at The Collective Conference! Feeling grateful to give my to the world...as I share the tools that help me get through the hard days and the laughs that keep me counting my blessings along the way! There is nothing better than a good, nutritious lunch to break up the day and to give you the fuel to take on whatever is next. Luna Grill takes in the power of real food with their fresh Mediterranean food crafted with care. A big thank you to them! 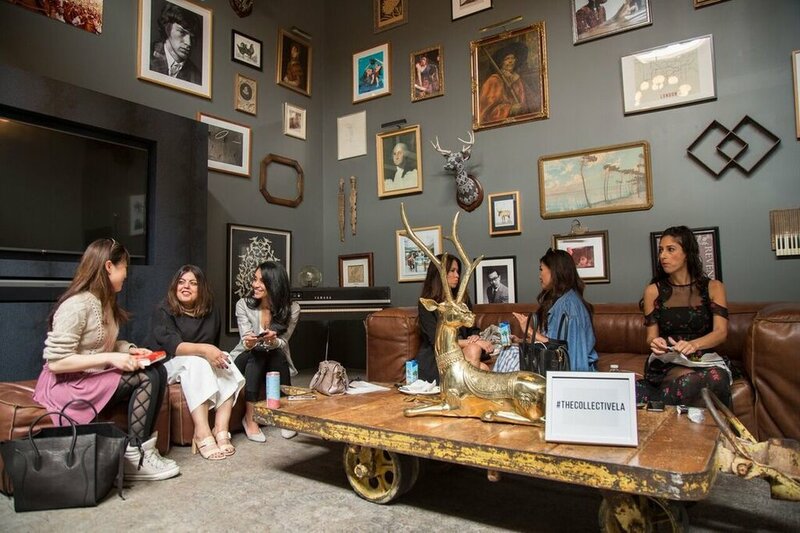 Our branding suites featured some of the best up and coming brands in Los Angeles. Thank you to Kirsten Jade Swim, Noor Noir, Tom Foolery, and Life Soleil. We hope you picked up a few things for yourself. Remember the holidays are right around the corner. All that learning and connecting can sure work up an appetite! 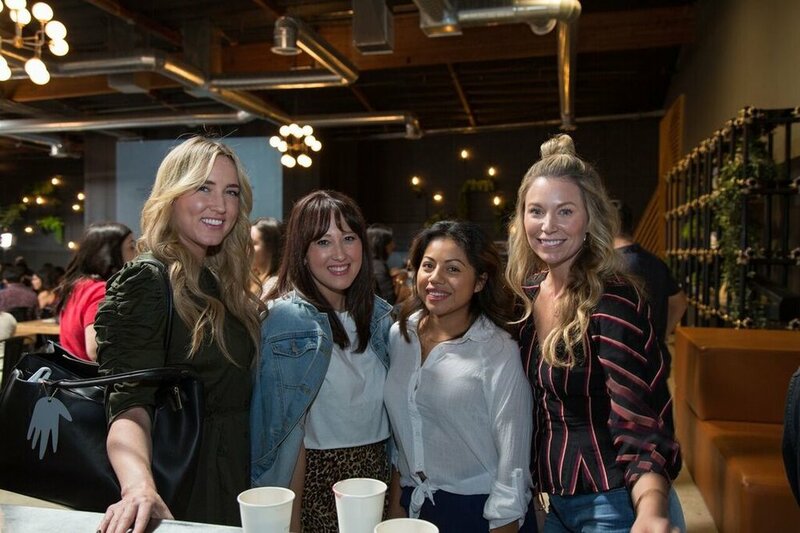 Our guests ended the night with various bites from some of LA’s best restaurants and businesses. If you haven’t already, you must try Heidi’s Salsa, Neighbor, Waffle Jack, The Crack Shack, and Pure Vita. Thanks again to everyone who attended and was part of this very special day! We can’t wait to see you all again next year! 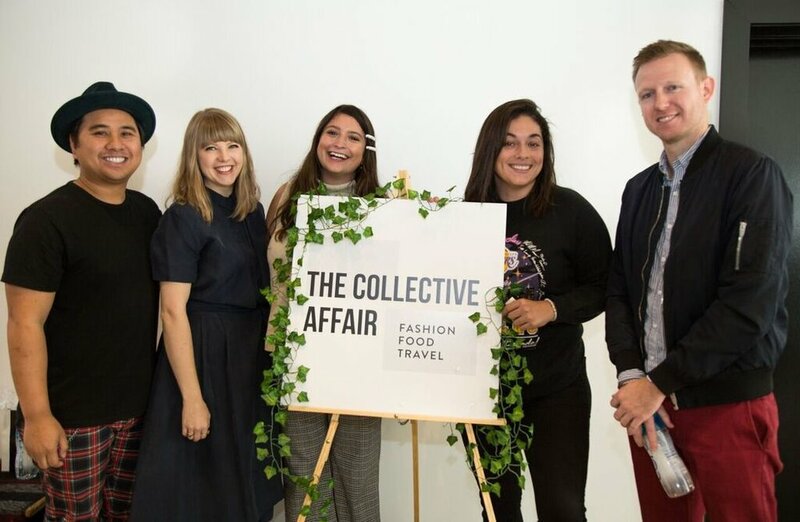 Be on the lookout for more events next year like The Collective Foodie and The Collective Nomad. Sign up for our newsletter to be the first to know.